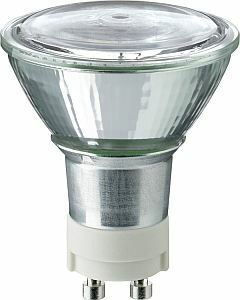 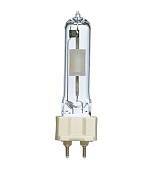 This is the replacement bulb for all 35W ECO Spots manufactured until February 2012. 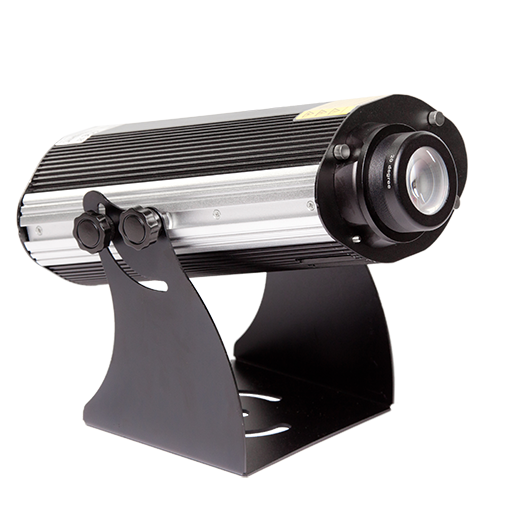 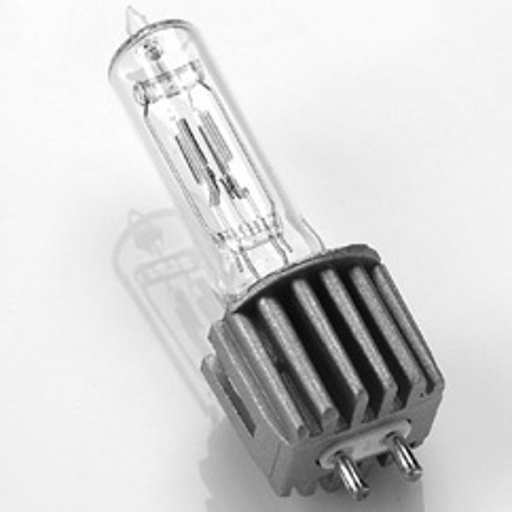 Later units use a 15 degree version of the same bulb. 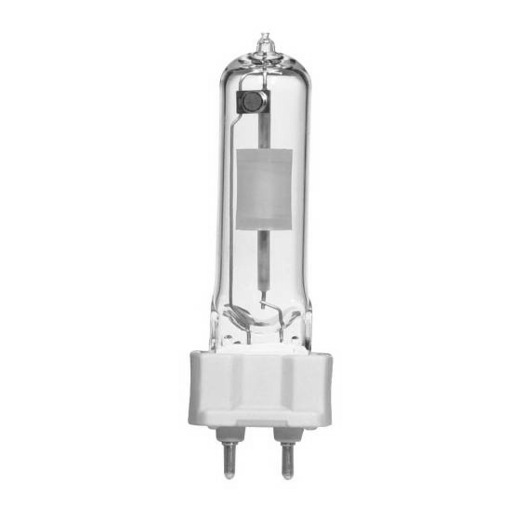 ECO Spots that utilize the new 15 degree bulb have a yellow warning label.